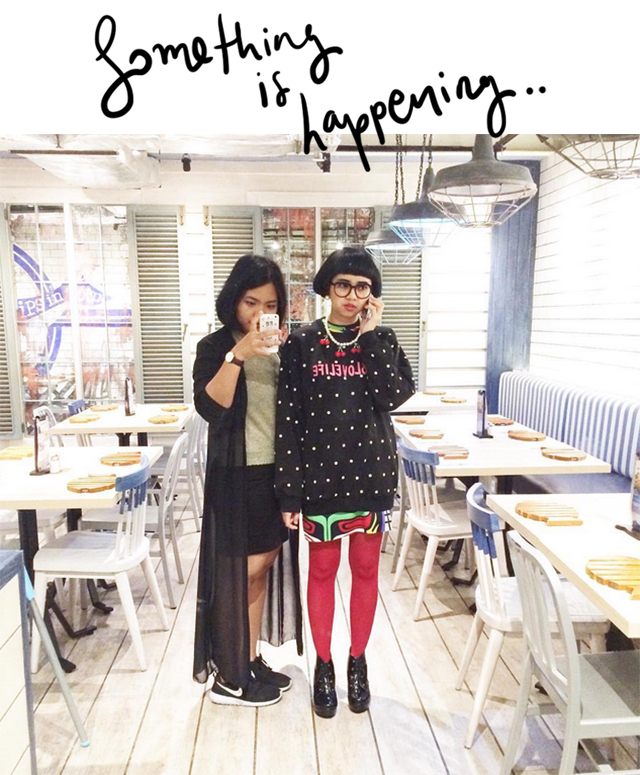 Take a Look by Dinda Puspitasari: #88LOVELIFE - UPDATE! 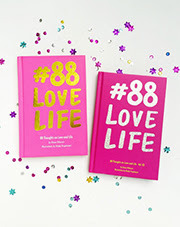 It's been 10 months since #88lovelife launched in November last year. And yet is still in the top 10 best seller chart in Gramedia, even have made it into #1 best seller in MPH (Malaysia). I'm like.. WHAT?! REALLY?! CONGRATS KAK! YOU DESERVE IT!